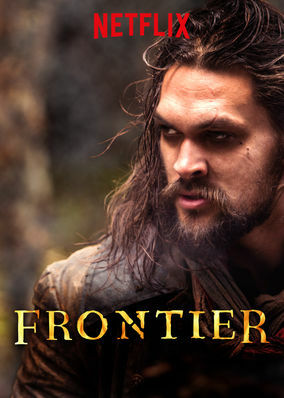 Frontier (2016) on Netflix Sweden. Check worldwide Netflix availability! If Frontier isn't available in your country, or you are visiting a country where it isn't, there is still a way to watch it! In 18th-century North America, ruthless trappers and entrepreneurs fight to wrest control of the fur trade from the mighty Hudson's Bay Company. The land offers a boundless supply of pelts. All they need to exploit it are greed, brutality and a flair for treachery.